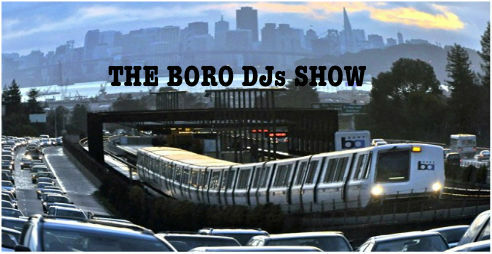 THE BORO DJs SHOW: Today @6pm(pst) in 2B – Radio for the People, by the People. Its Saturday eve and the San Francisco Giants are on their way back to the World Series. What do you do before you hit the streets and celebrate. You tune into The Boro for all your pre-game music. 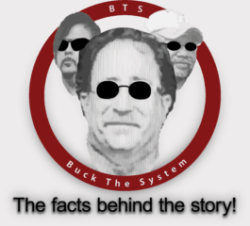 Rocking out from 6 to 8pm in studio 2B here on FccFreeRadio.com, MightyL and the team have a lot to cheer about. So fall in and vibe out.